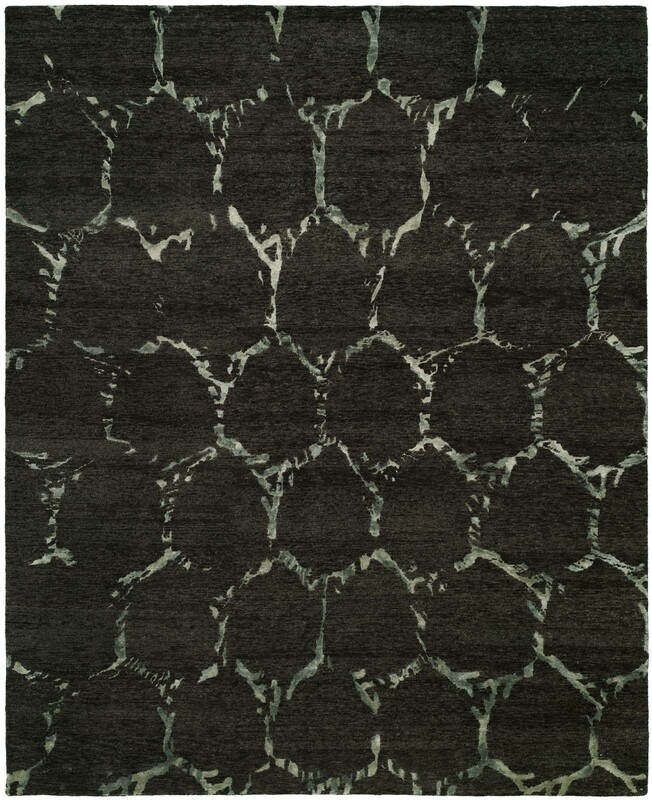 The Hex contemporary handmade rug is hand knotted in India from all natural materials and will enrich the ambiance of any interior. Made to suit modern settings, this abstract designed piece will look great in any highly visible area. I have a lot of modern art in my house, and this rug complements it very nicely. Really happy with this rug.